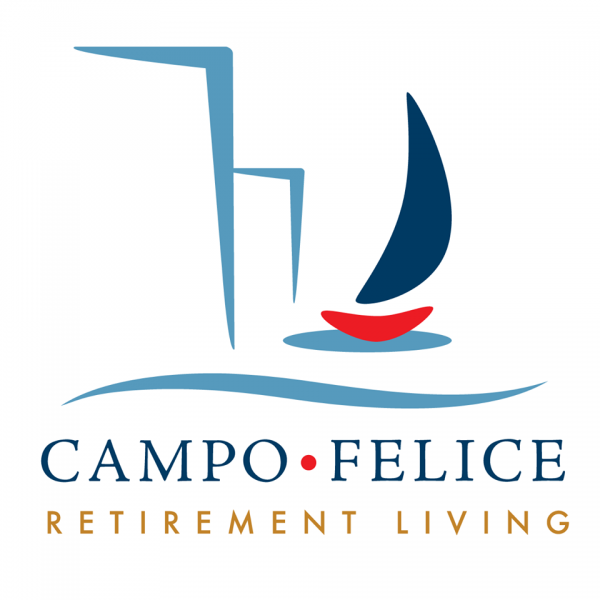 Campo Felice Retirement Living Community - A blend of indulgence and imagination. Our name means “happy fields. ” And we’ve designed Campo Felice Retirement Community with amenities that evoke a joy for living. A blend of indulgence and imagination. Our name means “happy fields. ” And we’ve designed Campo Felice Retirement Community with amenities that evoke a joy for living. A blend of indulgence and imagination. Our name means “happy fields.” And we’ve designed Campo Felice Retirement Community with amenities that evoke a joy for living. Well-appointed residences. Stunning views. An executive chef, catered dining and hotel-style room service. Concierge services for health and fitness, travel, entertainment and more. And a social schedule filled with entertaining activities. Feel the joy every day at Campo Felice.